Our quality work and service is your Elite Home Restoration Experience. 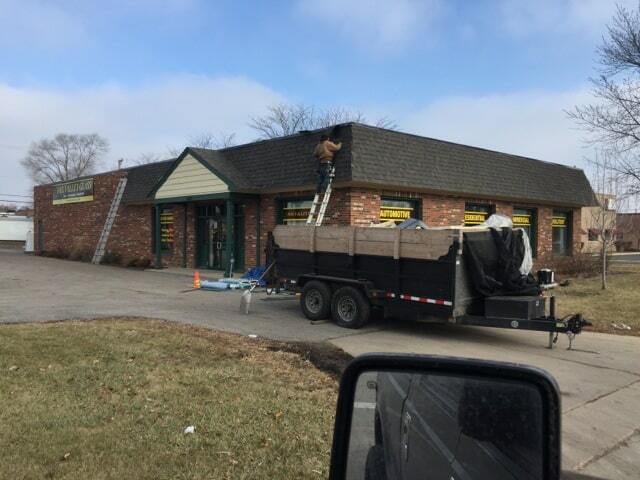 Protect your business with our quality commercial roofing services. Contact us first to evaluate the condition of your roof. Is your house creating an A+ impression? We know how important it is to choose the right contractor so we’ve centered our company around making our customers’ experiences the best in the industry. We call it the Elite Home Restoration Experience. Being Elite means we take the extra steps to make sure our customers are satisfied with their projects – pre-construction, during construction, and after all work is completed. We offer complete Residential Roofing services for homeowners and multifamily units. All labor and materials are guaranteed. Your building’s exterior makes your customers’ first impressions. Make sure it’s the right one. A functioning, dependable roof is vital to your business. Roofs needing replacement or repair can lead to interior damages and costly emergency repairs. Contact us for a commercial roof inspection today. Our storm damage experts are ready to assist you in getting your residential roofing insurance claims properly handled. Let us help in restoring your home and preventing future deterioration. 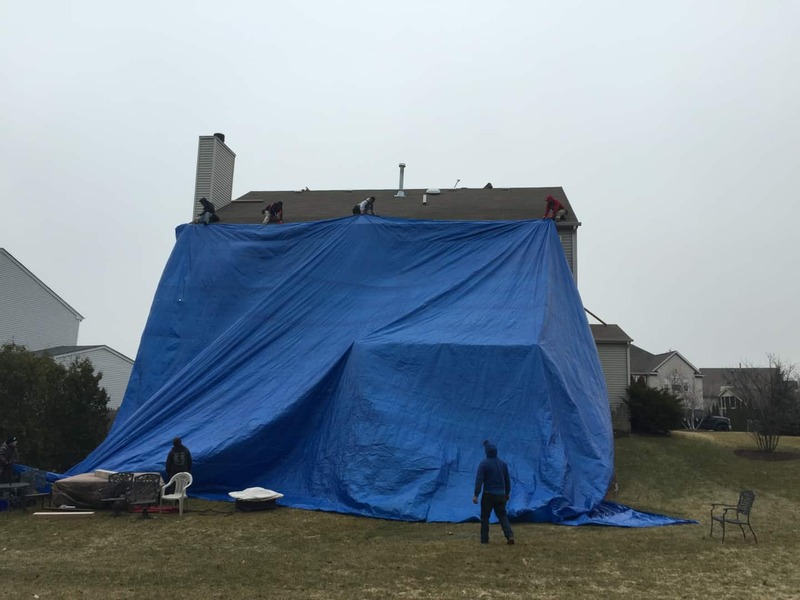 Home owners and professional house flippers, we offer exterior restoration services to help you sell your house and create the most curb appeal. By correcting exterior issues or updating them, you can plan on getting the best return on your investment. Roofing has been our family’s business for the last ten years. We have built up our company through quality work and word of mouth. Our customers come first and 100% satisfaction is our main goal. 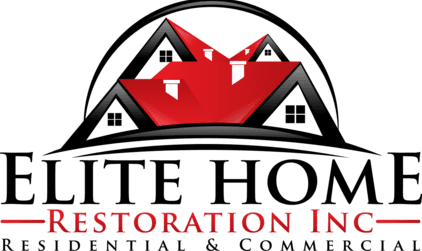 When you contact Elite Home Restoration, we will work on getting your project estimated within one business day. Our staff is licensed, bonded and insured and has specialized in roofing for many years. 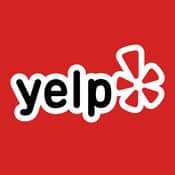 We are a family business located in the Northwest Suburbs of Chicago and we look forward to sharing our family values and work ethic with you. We are working on getting all your questions answered and appreciate your patience. 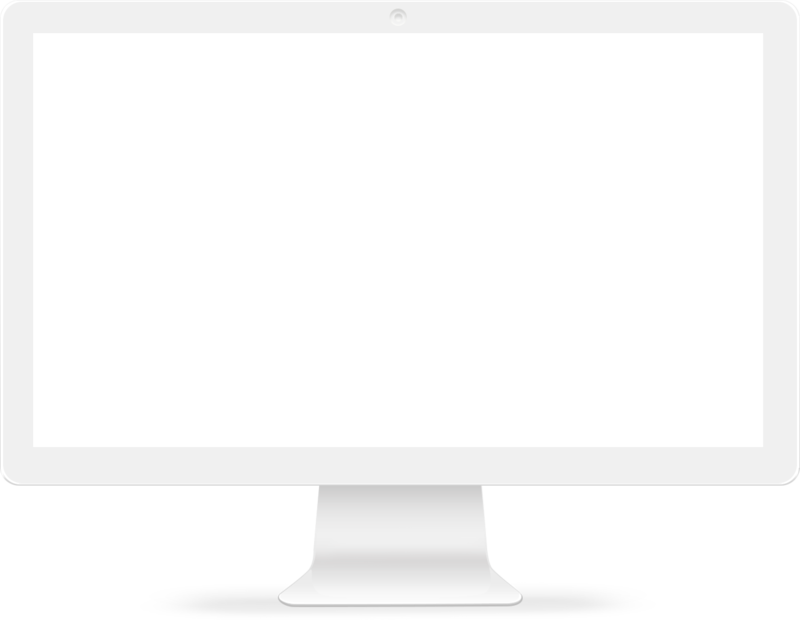 If you have a question that is not addressed on our FAQs or blog, please let us know! Knowledge is key in making the right decisions for your restoration needs. $99 Special – Roof Inspection and Tune Up. 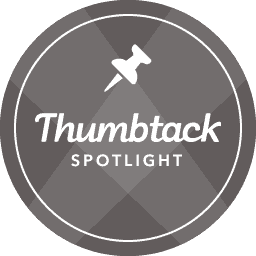 Tune up includes caulk, limited shingle repair/replacement and comprehensive inspection with estimate for additional repair or replacement, if applicable. 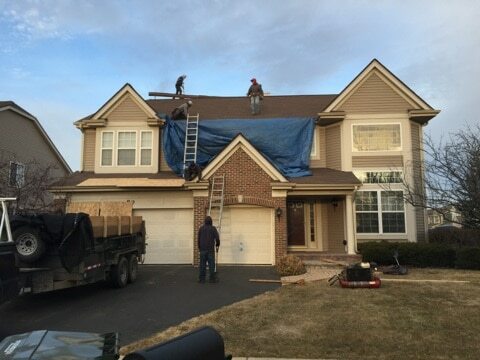 Roofing replacement services and all exterior roof needs, servicing all of Chicagoland for over ten years.